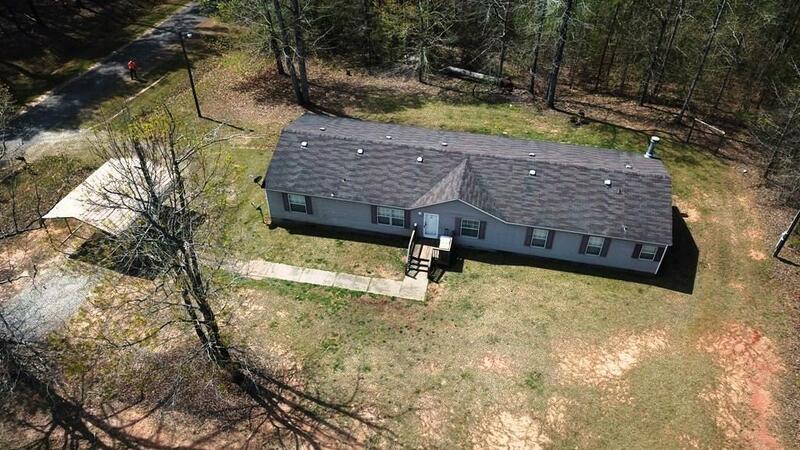 Large 4 bedroom/2 bath 2100+ square foot home on corner level lot, right across from the lake. You have lake access year round. 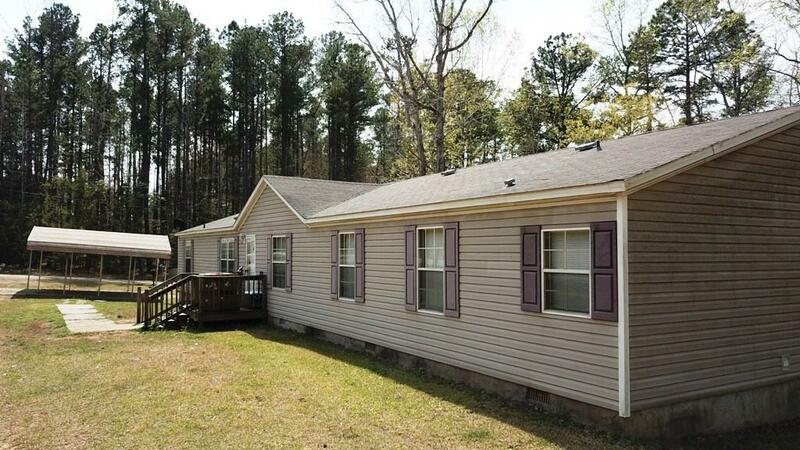 The home is complete with a fireplace, kitchen with an island, and master bath has a garden tub and dual sinks. 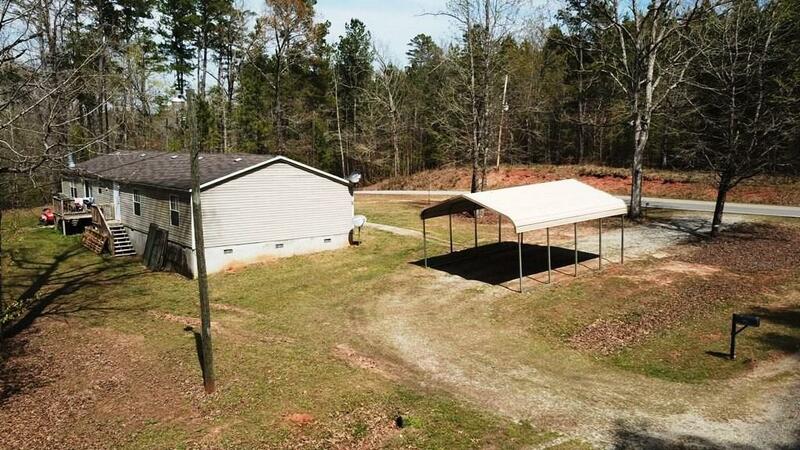 All appliances remain and there's a carport to park your boat or car. 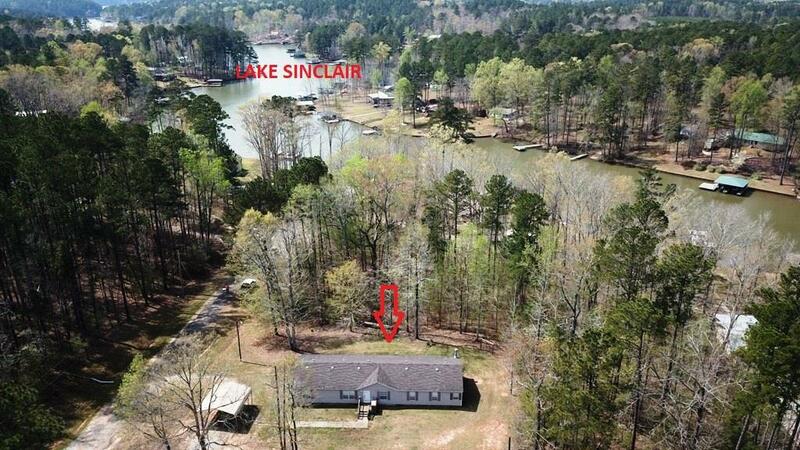 Call for your lake getaway at half the price.